In military terms, boot camp is, by definition, the "initial indoctrination and instruction given to new military personnel" -- all in all, a very bland way to define the incredible effort of mind, body and spirit that recruits put into surviving basic training. In military training, some recruits say boot camp is a traumatic experience designed to produce a bond by shared experience. That bond is the motivation that gives one the ability to put aside his or her needs for the good of the group. As breast cancer survivors, we have our own boot camp stories to tell as well. And maybe we've surprised ourselves during this journey by taking an active role in some form of advocacy on behalf of other survivors or those not yet diagnosed. Just as boot camp requires considerable effort, advocating for a cause (such as breast cancer) does too. However, the subject today is a slightly different kind of boot camp (and I use that term loosely), called the Project LEAD Institute. Project LEAD is an intensive five-day workshop consisting of courses of scientific instruction for the nonscientist. No previous scientific background is necessary. Even so, participants come away with a solid working knowledge of the science of breast cancer, the ability to understand and interpret scientific literature and the skills needed to stay current on the scientific components of breast cancer research and advances in treatment. Breast cancer advocates play an important role in breast cancer decision making, and Project LEAD graduates have the opportunity to serve on research boards and committees in government, universities, hospitals and private industry. I am a Project LEAD graduate, and I will be forever grateful to have been given such an opportunity to advance my skills in breast cancer advocacy. The Project LEAD Institute is sponsored by the National Breast Cancer Coalition. 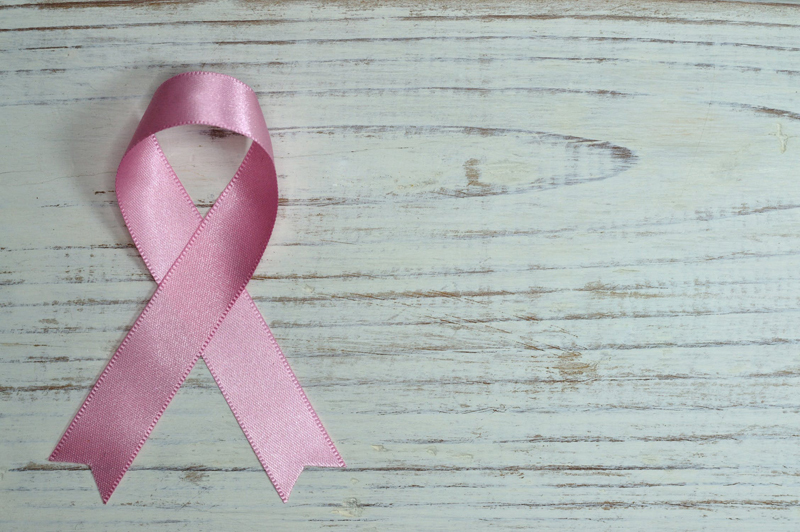 The NBCC is a grassroots advocacy organization that "[lobbies] at the national, state and local levels for public policies that impact breast cancer research, diagnosis and treatment." The NBCC's sister organization, the National Breast Cancer Coalition Fund, provides the training (such as Project LEAD) for its advocates. Grassroots advocacy groups flourish because of the common bonds formed among their members. The traumatic experience of breast cancer creates a bond that brings people tgether at a human level. It is a bond that ignores the social definitions of education, economic status, ethnic heritage, or the myriad of other ways we classify and separate ourselves. This is the bond that gives us the desire and focus to advocate for advancements in cancer treatments, patients' rights and, ultimately, the eradication of breast cancer once and for all.